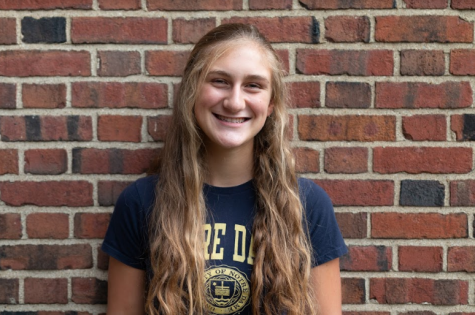 Hilary Shakelton (‘21) is in her second year with the Shakerite, and is currently the Investigations Financial Reporter. As a Journalism I Reporter freshman year, Hilary covered topics from the implementation of the student ID policy to the Know Abuse program. Hilary runs track and plays both field hockey and basketball. She is also a member of the Student Group on Race Relations and enjoys reading and listening to music.